David F. Durso | Ruskin Moscou Faltischek, P.C. 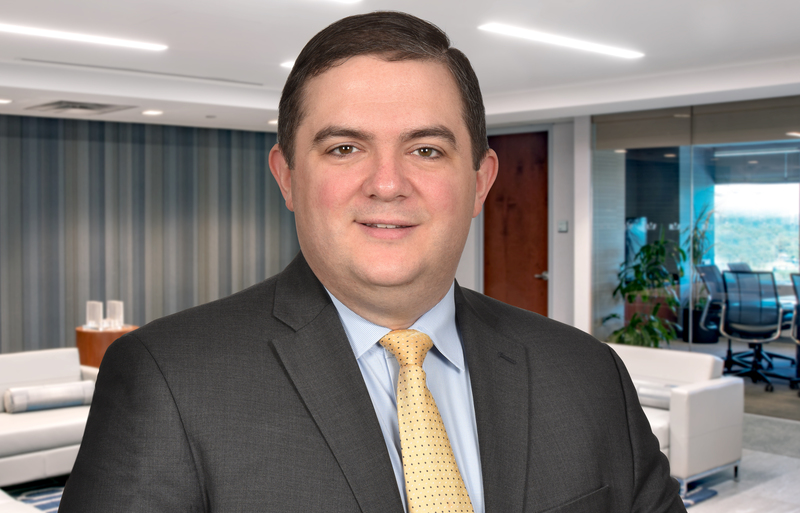 David Durso is an Associate at Ruskin Moscou Faltischek P.C., where he is a member of the firm’s Health Law Regulatory and Transactional Departments, as well as the firm’s White Collar Crime and Investigations, and Cybersecurity and Data Privacy practice groups. David’s practice focuses on health care professionals and companies in matters involving the Office of Professional Medical Conduct (OPMC), Office of the Inspector General (OIG), and the U.S. Drug Enforcement Administration (DEA). He also represents health care professionals and companies in hospital medical staff proceedings, audits, claw-backs, and demands for repayment made by Medicare, Medicaid, and private health insurers. As part of his White Collar Crime and Investigations practice, he represents physicians and civilians in criminal actions. David’s cybersecurity practice includes conducting internal investigations regarding the source and extent of cybersecurity breaches. He also advises clients about the potential criminal liability that the source of a cyber-attack could face following an incident. Prior to joining Ruskin Moscou Faltischek P.C., David was an Assistant District Attorney with the Bronx County District Attorney’s Office. As an Assistant District Attorney, he investigated and prosecuted crimes ranging from misdemeanors to violent felony offenses. David received his Juris Doctor from St. John’s University School of Law. During law school, he was the Senior Articles Editor of the Journal of Civil Rights and Economic Development. David was also a Legal Intern at the St. Vincent de Paul Legal Program, Elder Law Clinic and Securities Arbitration Clinic. David was the recipient of the Dean’s Award for Excellence in Legal Analysis and Writing and in the Elder Law Clinic. He received his undergraduate degree in Business Administration from Long Island University, C.W. Post Campus. David is a proud supporter and Advisory Board member of Contractors for Kids, an Islandia based charity that provides financial assistance to families with sick children. David is admitted to practice law in the State of New York and the United States District Court for the Eastern District of New York. He is a member of the Nassau County Bar Association, where he is a member of the Hospital and Health Law Committee. David is also a member of the New York State Bar Association, where he is a member of the Health Law Section and serves on the Young Health Lawyers Committee.